I thought to myself, I need the ability to convert word documents into images, without paying the big bucks, and behold, there was software for this on the net. 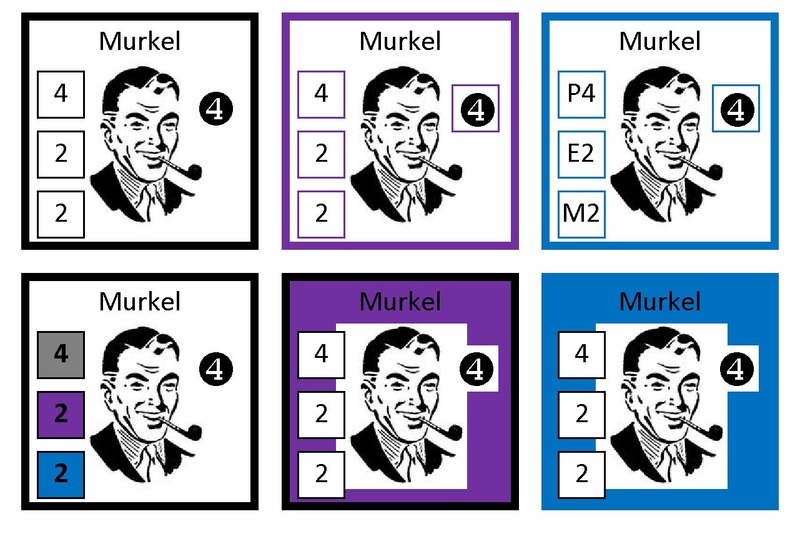 This is useful, as I like to mock up game counters in word, using text boxes. But, if you use finnickity settings and fonts, this rarely translates well to printing on someone else’s machine. Also, much easier to post an image here for comment. My goal here is to generate some leader counters. The name is for colour, the profile is to allow some visual sorting between leader types, as is the colour. The four number values are for Glory, Popular confidence, Elite confidence, and Military confidence. Feel free to guess which is which.